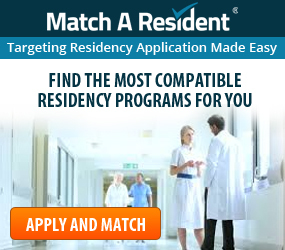 It is that time of year…time to put together your application for obtaining a U.S. medical residency position. 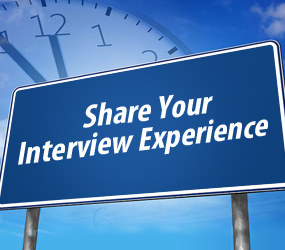 This includes asking for Letters of Recommendations (LoRs) that strengthen your application package. For Foreign Medical Graduates, LoRs are particularly important. It is essential that you follow the 5 tips below to secure the best possible Letters of Recommendation. While programs require a minimum of 3 LoRs, there is no limit to the number in which you can solicit. These are an essential part of your application package, and it is in your best interest to approach this part of the process with the same dedication and reverence in which you approach your personal statement. 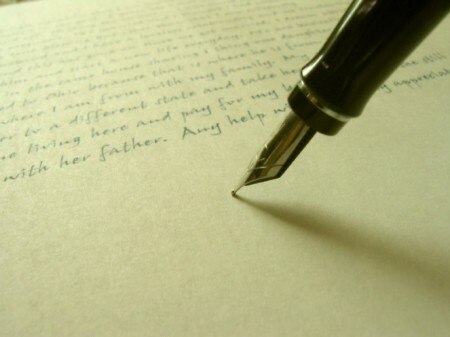 Selecting the right writers for your Letters of Recommendation is essential. First, select individuals that are most familiar with your work ethic, personality, future goals, and your clinical abilities. Ideally, LoRs will be based on clinical experience in the last two years. Request physicians, clerkship directors, and other high-level individuals associated with your experience to write letters on your behalf. Give them plenty of time to write a well-crafted letter that highlights their knowledge of your skills. In addition, provide writers with information about you. This should be a quick read about your career objectives and academic accomplishments. It is essential that you are proactive in securing positive Letters of Recommendation for your medical residency application package. This is no time to be shy. At the start of a clinical rotation, request a meeting with director or lead physician that you will be working with. Ask what you need to do over the course of your rotation to secure a positive LoR. By meeting with them in advance, asking for the performance standards they expect, you set the tone for a positive work environment. General Letters of Recommendation are simply not enough any longer. LoRs need to be specific. Ask the writers to be specific about your teamwork, your natural abilities, your interest and competency. Ask them to include information about your interpersonal skills, patient care, medical knowledge, professionalism, and your ability to work within the healthcare system. If applying for multiple specialties the LoRs should be specific as to your skills, and general when speaking of the specialty. Additionally, as a Foreign Medical Graduate, it is important to stress to writers that you need them to speak to your ability to navigate and succeed in the U.S. medical system. This is routinely the decision that weighs heaviest on applicants. Carefully consider whom you have requested LoRs from, and the relationship you have with the writer. If you believe the LoR will be positive, you may choose to waive your right to read it. However, it waiving your right may not be in your best interest. While waiving your right does send a message to the U.S. medical residency Program Director that the letter was prepared without influence or possibility of reprisal, it can also shed negative light on past experiences. If you do not waive your right, and you do receive a letter of recommendation that you do not agree with, or that you believe is not strong enough for your application package, you can elect not to upload it into the system. We mentioned above that is important to provide LoR writers with personal information about you, but you also need to provide writers with the Letter Request Form, the deadline for submission, and how to upload completed letters into the system. As a Foreign Medical Graduate competing for a U.S. medical residency, it is essential that your application package including your Letters of Recommendation be reflective on your goals, your accomplishments, you skills, and competencies. If you have worked with a U.S. trained physician, or if you have experience in the U.S., these letters will carry more weight with Program Directors. 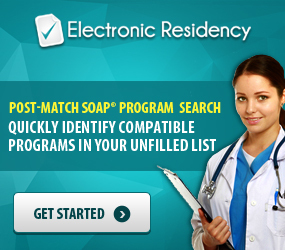 As the time nears for the opening of residency applications, take the time and effort to consider who to select to write these essential parts of your U.S. medical residency application package to ensure that you have the best chance at securing the residency you desire. 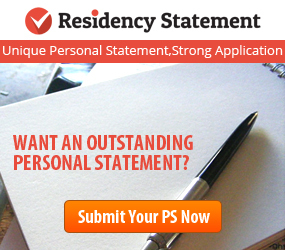 Next ArticleWelcome to the 2015-16 Medical Residency Application Season!